Saudi women’s rights advocate Manal Alsharif. 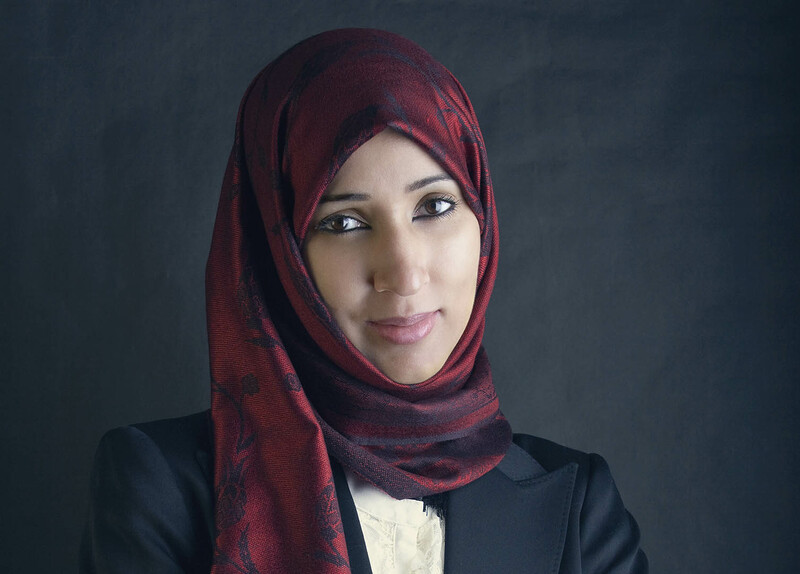 Manal Alsharif, an advocate for women’s rights in Saudi Arabia known for filming herself as she broke that nation’s law against women driving, launches a series of events at Bates exploring human diversity. Alsharif describes her life and work at 7:30 p.m. Wednesday, Sept. 18, at the Edmund S. Muskie Archives, 70 Campus Ave. The opening event in the fall 2013 Office of Intercultural Education Speaker Series at Bates, Alsharif’s lecture is presented jointly with the Harward Center for Community Partnerships’ Civic Forum Series. It’s open to the public at no cost. Read more about Manal Alsharif. Photographer Jeff Sheng, whose exhibition The Fearless Project: Photographs of LGBT Athletes opens with a reception at 5 p.m. Monday, Sept. 23, on the second floor of Bates Commons, 136 Central Ave., and who discusses his work at 7 p.m. Monday, Oct. 7, in Commons Room 221-222. Read more about Jeff Sheng. And spoken-word poets Alix Olson and B Yung, appearing at 8 p.m. Wednesday, Oct. 23, in the Benjamin Mays Center, 95 Russell St. Readers, please note: Some listings indicate an incorrect date for this event, but Oct. 23 is correct. Learn more about Alix Olson and B Yung. For more information about these events, please call 207-786-8303.